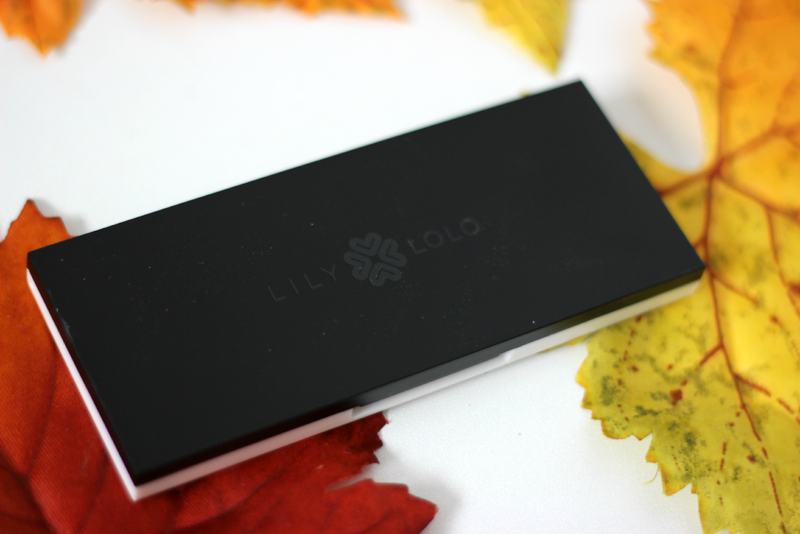 Hey everyone, today I have an exciting post on a palette by Lily Lolo. 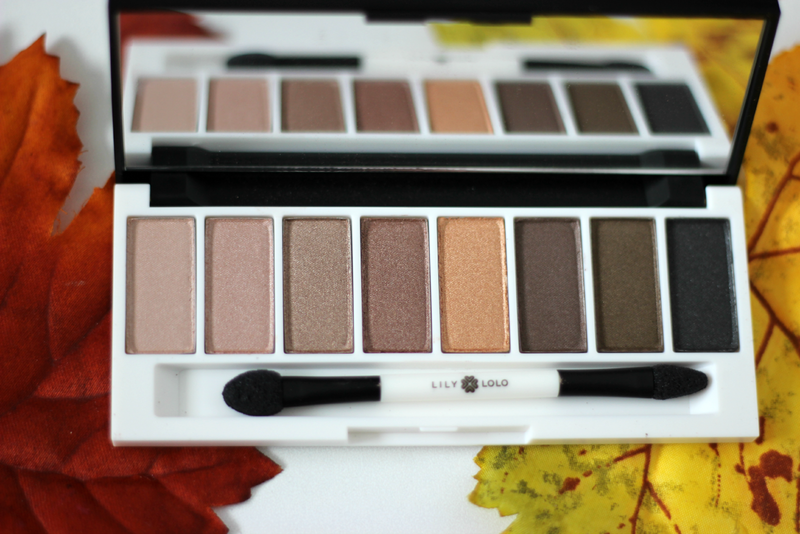 This is the Laid Bare Eye Palette, and it comes with some of the most beautiful everyday eye colors. 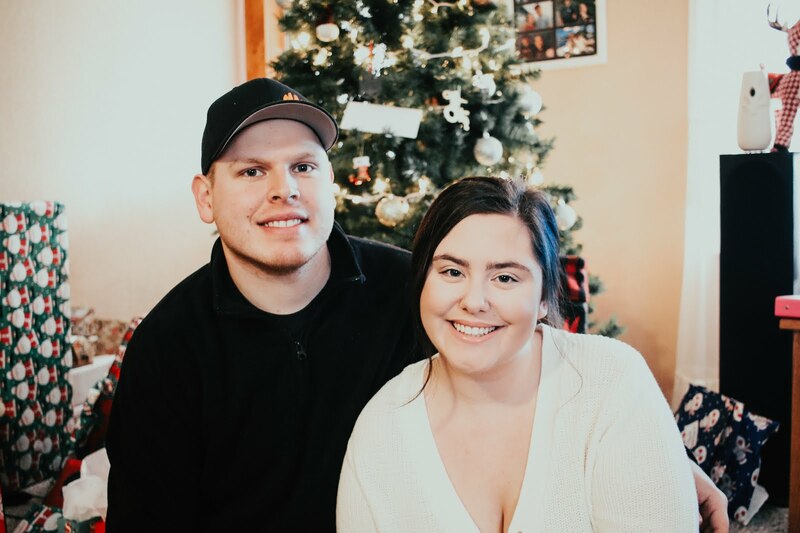 Lily Lolo has some amazing products from eye makeup, to face makeup and lip products! 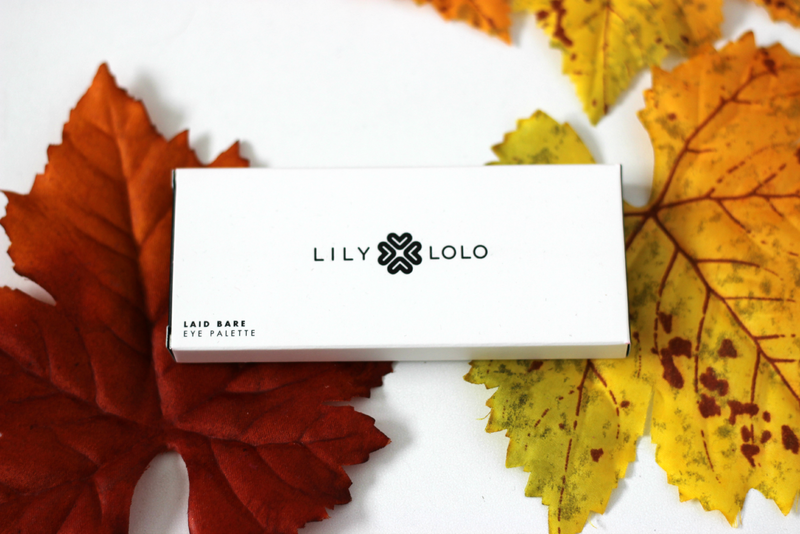 You can purchase Lily Lolo in the US as well as in the UK, so if you are interested in this palette, you can totally get your hands on it no matter where you live, which I love! I honestly love all of the names in the palette. I also love that there is a verity of different finishes from mattes to shimmers. I am a huge fan of each finish so its nice to be able to choose which one I would like to use. I also love the colors. Some of them remind me of a few shades in the Naked 3 palette. I was very impressed with how pigmented these colors were. when applying them, I didn't have to pack the color on because they were so pigmented. I think the shimmery shades stood out the most to me in this palette. I love the packaging because its nice and slim and will be very easy to use while traveling. 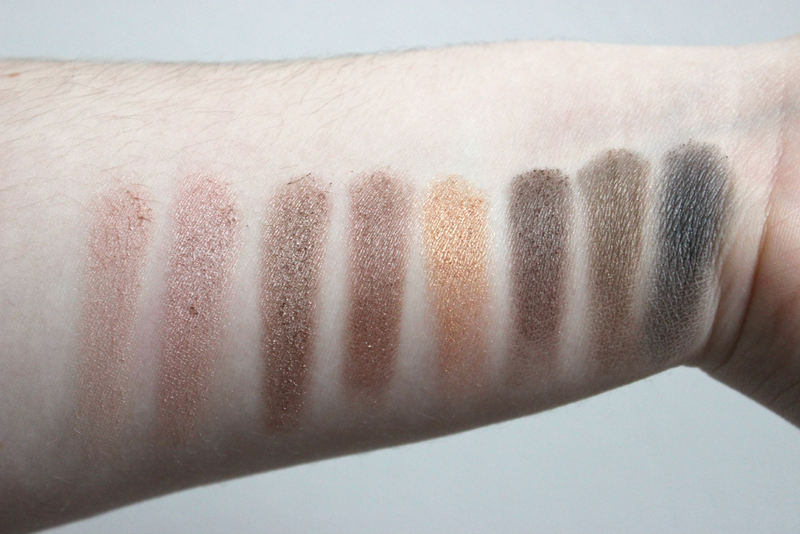 And since the colors are such perfect every day shades, I know I will be using this palette a lot. And it is a palette I would highly recommend to you. They do have another palette that I now need to get my hands on! 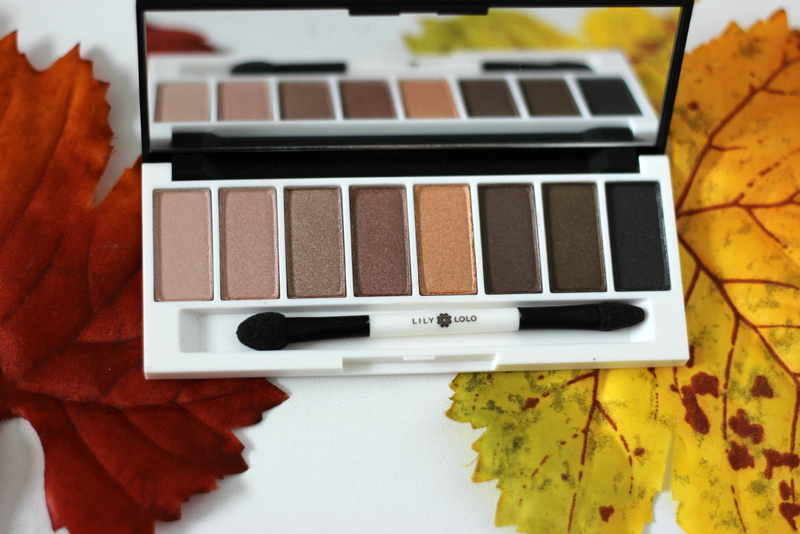 If you are interested in this palette it can be found at http://www.lilylolo.us/ for $34.00. This looks like a gorgeous neutral palette! I love that they are mostly cool tones! I would totally gift this to someone as I've got enough neutrals!